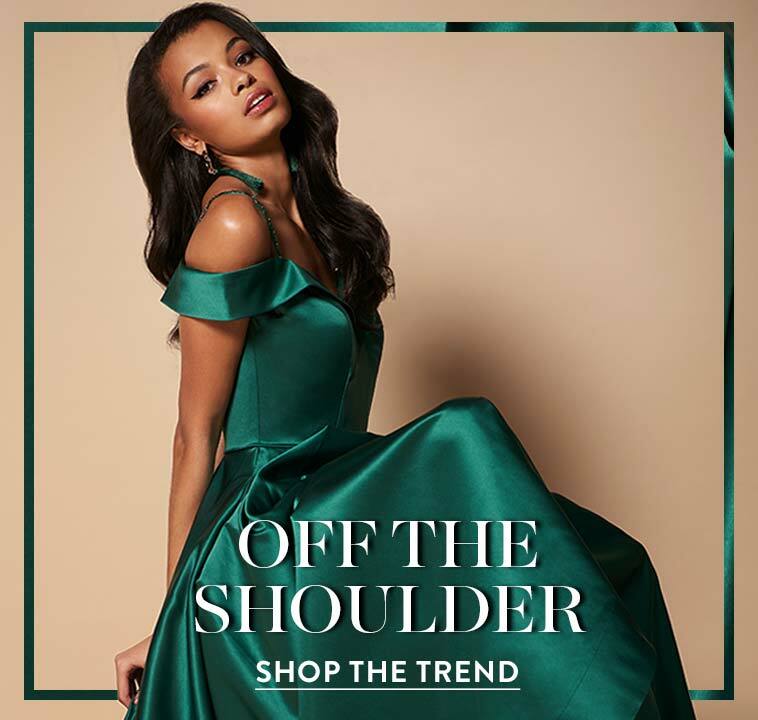 With versatility and beauty, this long sleeveless satin prom dress is a great choice for prom 2019, a military ball, or gala. The alluring evening dress features shimmering rhinestone embellishments at the illusion v-neckline for a hint of sparkle. The shine of the rhinestones complements the luxurious satin fabric, as well as the elegance of the floor-length skirt with subtle side slit. 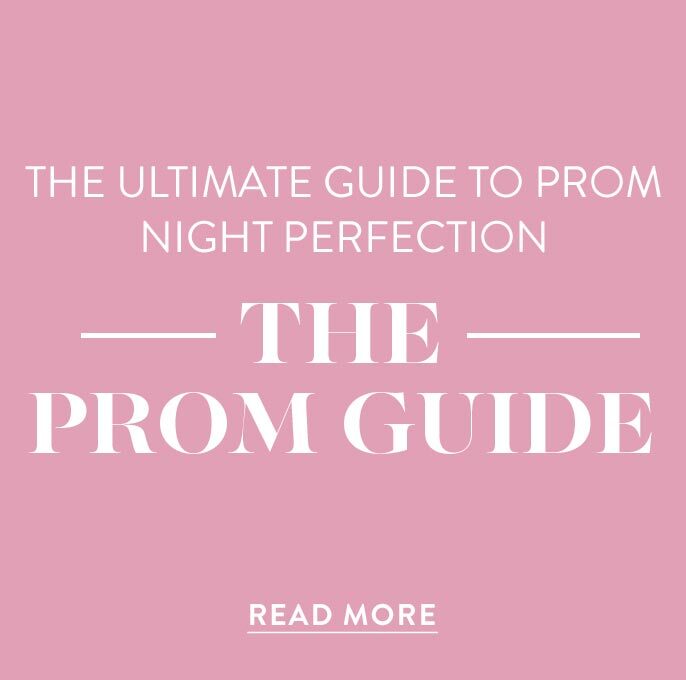 One turn in this long sleeveless prom dress reveals a back cut out above the full waistband and full straps that meet at center back in the shape of an open triangle. 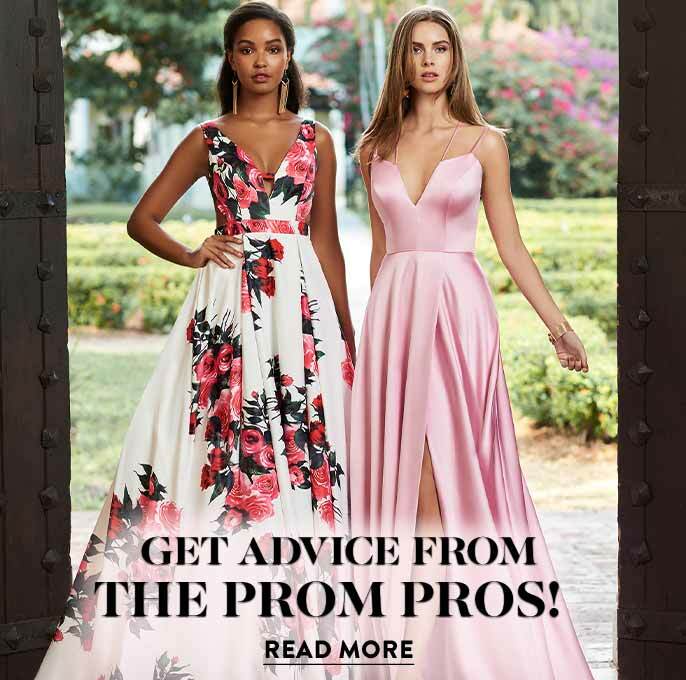 As if this long satin prom dress couldn't get any more irresistible, pockets on the sides of the skirt offer convenience and a splash of extra style.